While there is no elaborate backstory to the name Ashgrove, we wanted to find a deeper meaning to our name that connects us to who we are as individuals and as a team and company. The word “ash” can refer to a hardwood that is tough and extremely strong, but is also elastic and flexible. This type of wood is typically used to make items such as baseball bats and bows which require great resiliency. It is also been used to make beautiful staircases. A “grove” is a cluster of trees growing together and typically has no undergrowth. Paired together, these two words describe the roots of who we are perfectly (pardon the pun). We are a company built on being reliable, trustworthy and resourceful. Our flexibility is our strength in that we are perfectly positioned to create the right program for your company, choose the perfect product for your brand, and keep everything in budget and on time. 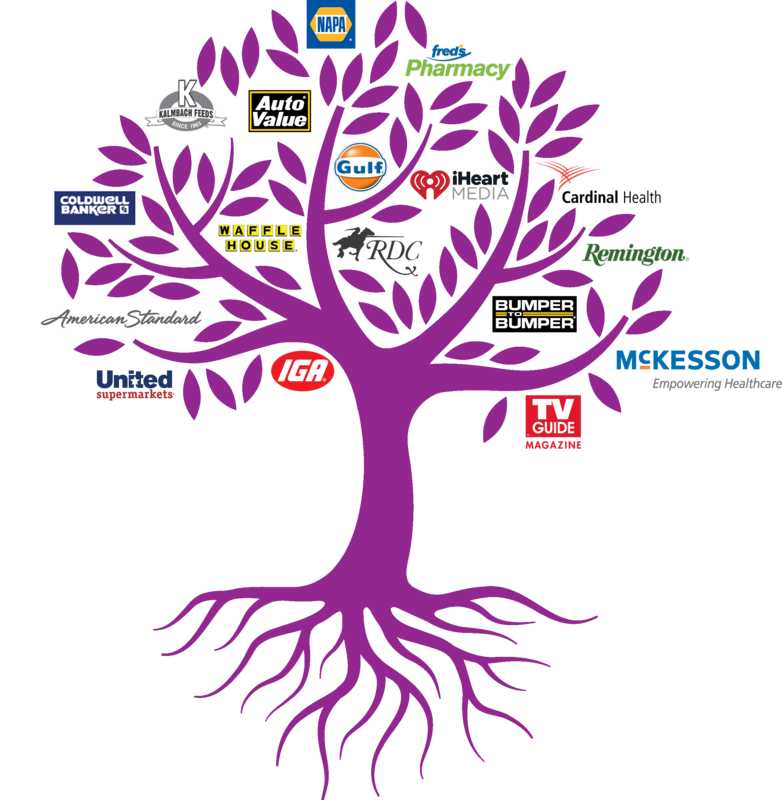 We are also passionate about the companies and people we work with and are proud of our Ashgrove Family Tree.